. كما يقدم Reef Club Resort الكثير من الخدمات لإغناء رحلتك في المدينة. يقدم الفندق فرصة للاستمتاع بشريحة واسعة من الخدمات بما فيها: خدمة غسيل ذاتية, واي فاي مجاني في جميع الغرف, تسجيل وصول/خروج سريع, تخزين الأمتعة, واي فاي في المناطق العامة . ادخل إلى واحدة من الغرف 60 وتخلص من عناء نهار طويل بمساعدة مجموعة كبيرة من الخدمات كمثل تلفزيون بشاشة مسطحة, اتصال لاسلكي بالإنترنت, غرف لغير المدخنين, مكيف هواء, خدمة الإيقاظ الموجودة في بعض الغرف. كما أن مجموعة الخدمات الواسعة الموجودة في الفندق لضمان راحتك تترك لك الكثير من الخيارات لقضاء وقتك أثناء فترة إقامتك. إن Reef Club Resort هو مكان مثالي للمسافرين الذين يتطلعون إلى الراحة والاستجمام في المدينة. This was a nice place but very noisy. Sound echoed around the hallways so even from inside our apartment we could hear people coming and going, kids yelling etc. Also the mattress was crap, every time my husband rolled over I almost got bounced off the bed and you could hear all the coils inside the mattress rubbing against each other. Balcony was a good size with outdoor setting. BBQ area in the garden was well set up. I would come back to stay except for the mattress . My husband and I stayed for 2 weeks last year and really enjoyed the location. 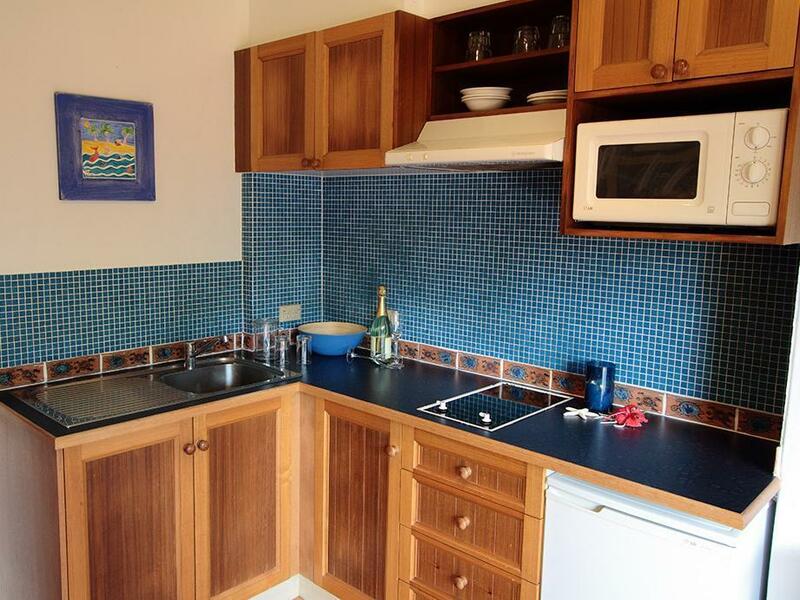 It is only a very short walk to the beach and a pleasant stroll into the main part of town. My sister joined me this year as my husband was working and we managed to find an apartment with 2 bedrooms for a very reasonable rate. We made good use of the bbq facilities and enjoyed several meals in town. There are many reasonably priced options for meals and some excellent but more expensive restaurants as well. We stayed for a week and were pleasantly surprised when our room was serviced midway through our stay. The beds were very comfortable and we made good use of the outside table on the balcony. Thankyou, Reef Club, for another memorable holiday experience. Close to beach. Easy walk into town. Roomy apartment. Our stay was very pleasant. Pool area was nicely set out with a beautiful garden. we stayed in a room with views to the very busy road. every car that went to and left port douglas passed our window/balcony 24/7. 10 min walk to the center and 5 min to the ocean. the pool was always busy with people and kids. there was a smell that gave mum headaches. we spoke to reception to be changed to another room and they told us all rooms are the same and they are all booked out. we stayed away from our room as much as possible or on the balcony. during the day away from the room mum was ok however every night my mum was violently ill. mum left the place sick.need to pay $2.00 for the beach towels. Port Douglas is nice for the Great Barrier Reef, the Daintree national forest, and even looking at crocodiles on the Lady Douglas. It is about a 15min walk to town, and 5min walk to 4-mile beach. 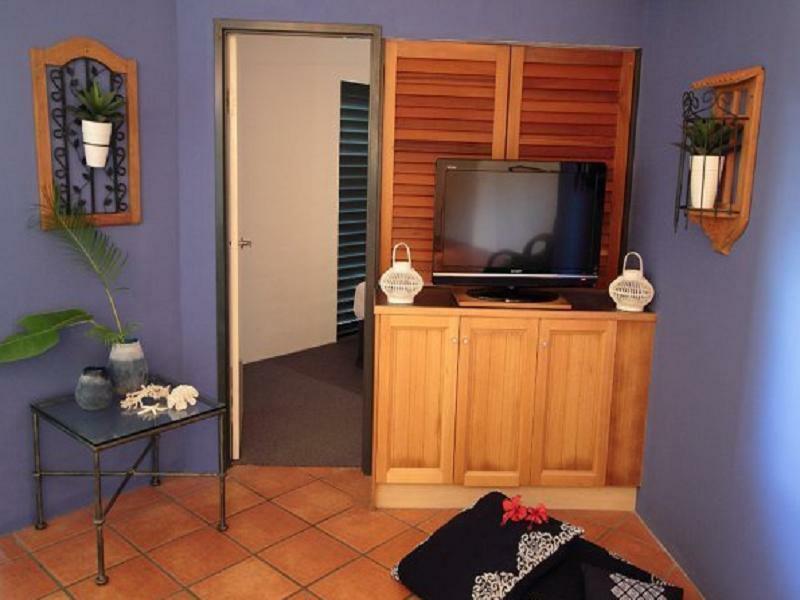 The reef club resort that I stayed in is a small apartment. Everything is nice and well thought out. The only thing I had a problem with was figuring out that the balcony light comes on automatically and switches off at 9pm. The front desk was very helpful in arranging tours. 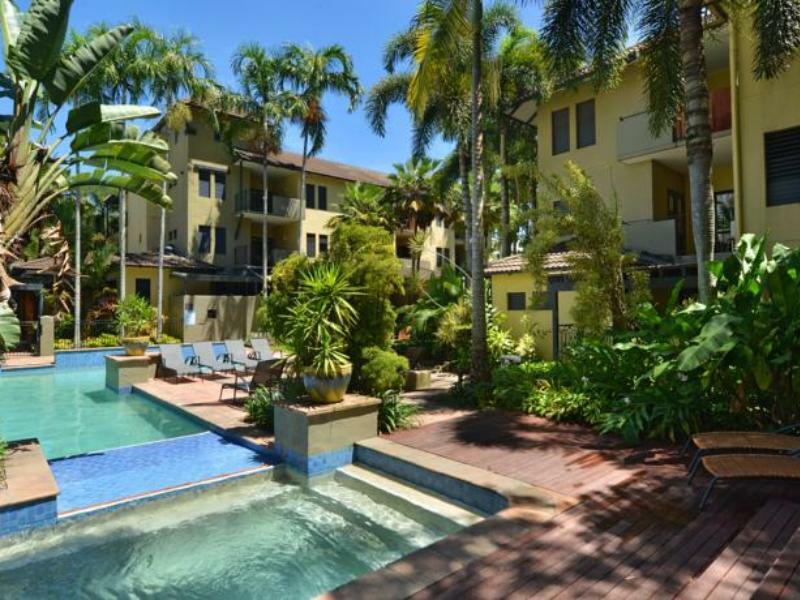 Location - easy walk to 4 mile beach (on beach side of main hwy) & Macrossan St. Tropical gardens & good sized pool. Casual & quiet atmosphere - good for couples or families. 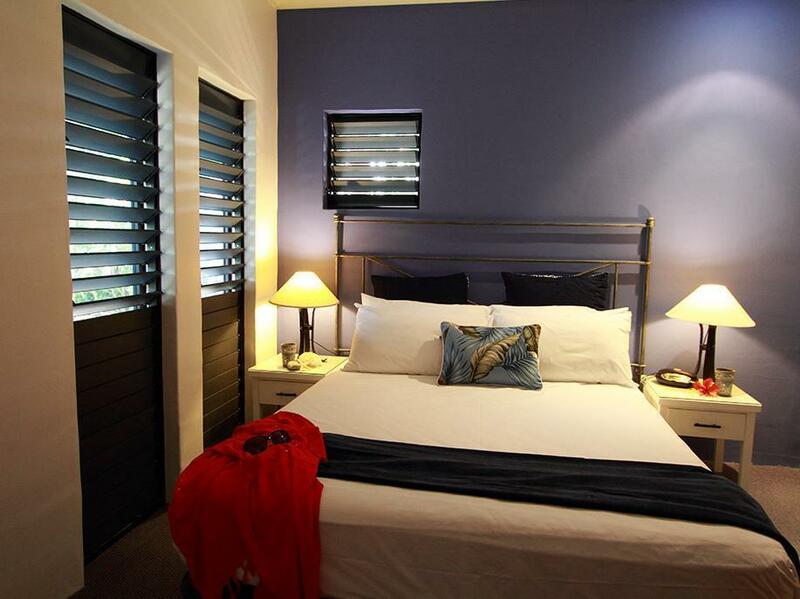 Restful and pleasant - quiet hotel for those who want a relaxed family atmosphere. This was our second stay & we would stay again. Watch out for the organized tours! Everyone is on commission to sell you an overpriced tour. Our advice is to go to the book store buy a good map rent a car and enjoy walking past the groups of tourists who come in mobs and leave quickly to make it to the next place.